It’s a dream of ours too! For most of us, there is no budget for a live-in cook, so we have to find other ways to make eating healthy work for us. Planning ahead is one of the most effective strategies. But, even that takes time and life isn’t getting any less busy. Right? Knowing this, we put something together for you. Why is it called the ‘Cancer Fighting Challenge’? 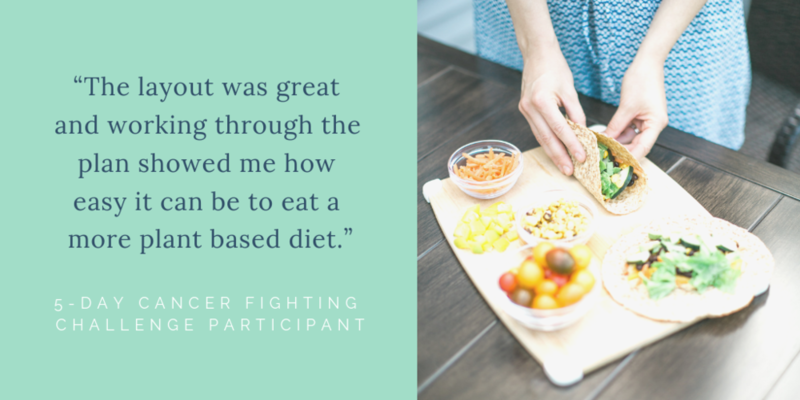 We focused the menu plan on specific foods research has found to have cancer fighting properties, all while avoiding foods that increase cancer risk! 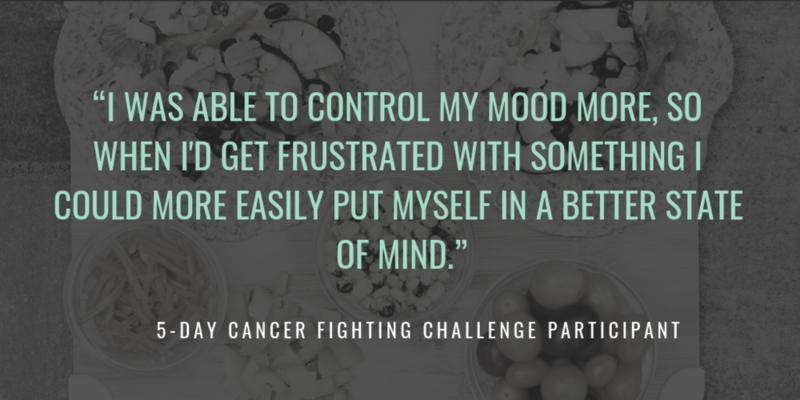 Not only is it cancer fighting, it is packed with nutritious foods that prevent & manage other chronic diseases like lupus, RA, diabetes and more. In the past few months, we have a handful of people testing the meal plan. Want to hear what they had to say? Whether you already eat plant-based or are simply interested in trying it out, this plan is for you! Oh, did we mention it is completely FREE?! So what do you say? 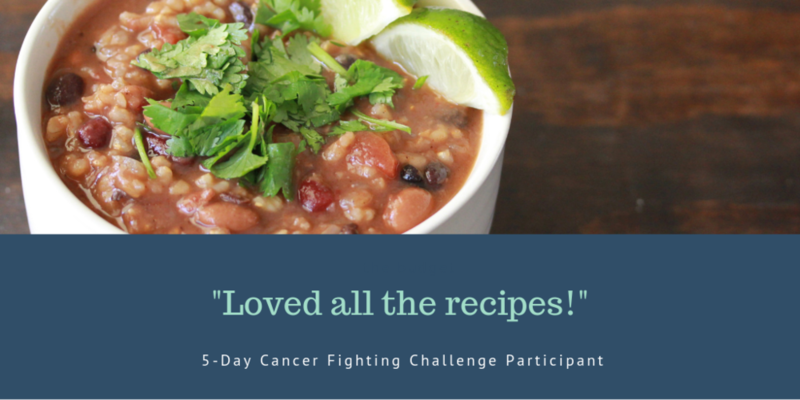 Are you ready to fight cancer, one meal at a time? ﻿P.S. Want a little incentive to dive into the guide? We are running an official challenge with the chance to win amazing prizes from February 14th - March 7th, 2019. Visit this page for all of the details! P.S.S. If you grab the guide, be sure to join our FREE, private Facebook group to find support from others like you. Plus, Alison and Lauren will jump in from time-to-time to answer you questions! We can’t wait for you to join us! Catch a sample of the pages within the menu plan below!